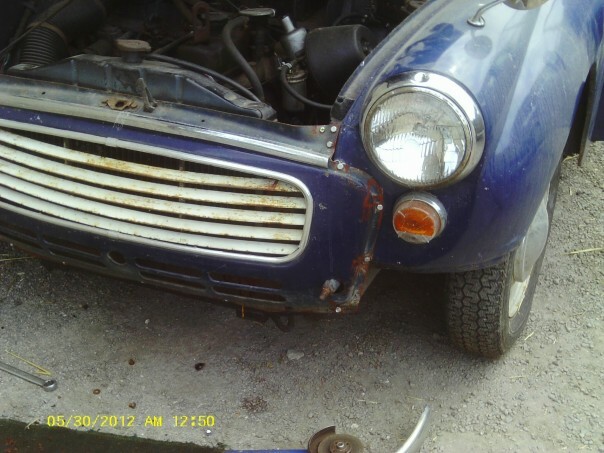 I am a mobile mechanic specialising in classic vehicle servicing, repairs and restoration. I do all my own: metalwork, paintwork, bodywork, welding and everything mechanical. 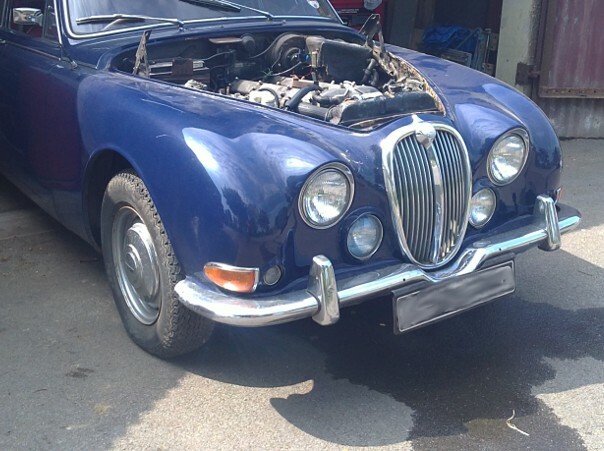 Trained as a Jaguar mechanic I have over 40 years experience working on cars, motorbikes, vans and other vehicles. 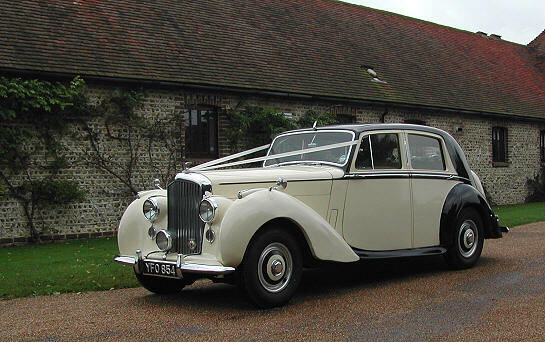 Based in Rowlands Castle, Hampshire, I cover a large area including Hampshire, East and West Sussex, Dorset, Surrey and Wiltshire. 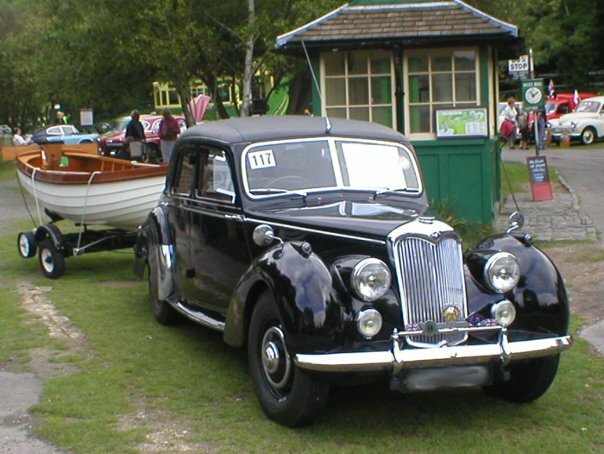 Classic-Car-Doctor provide a personal and skilled service to discerning vehicle owners. We have the experience and the contacts to go just that little further, in order to keep you running smoothly on the road. What could be better than having someone else deal with all your car problems? Call or Email: gpegasis1@yahoo.co.uk if you want to benefit from the convenience of using a mobile mechanic.